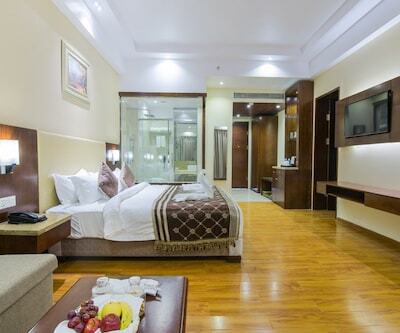 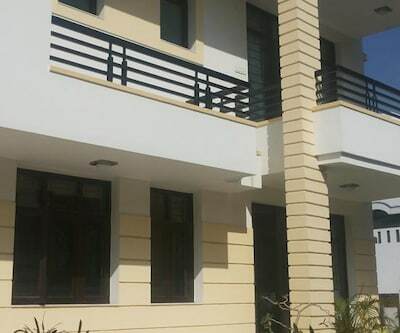 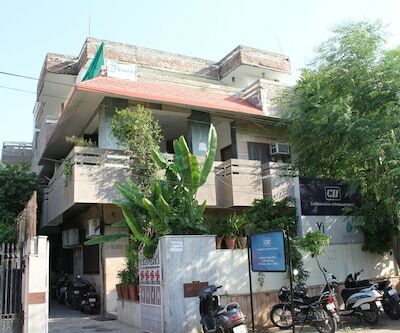 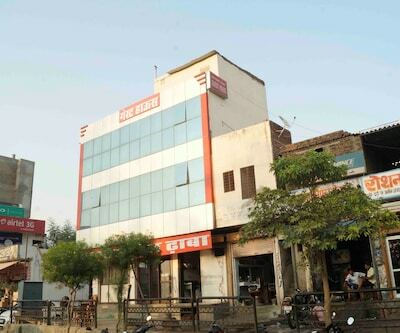 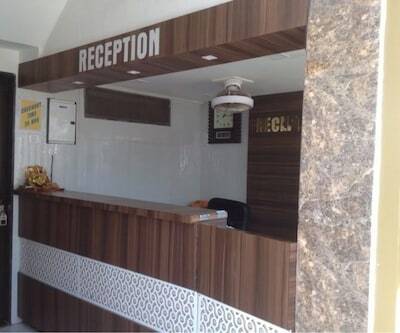 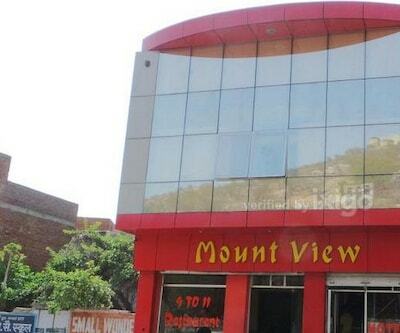 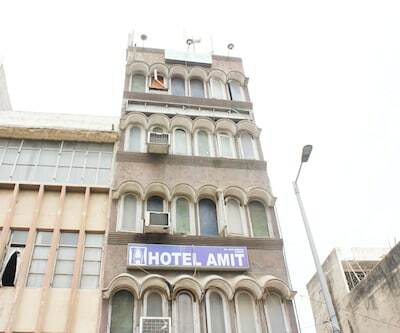 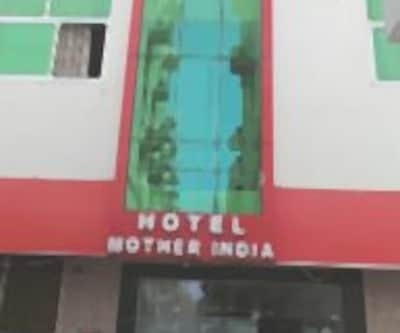 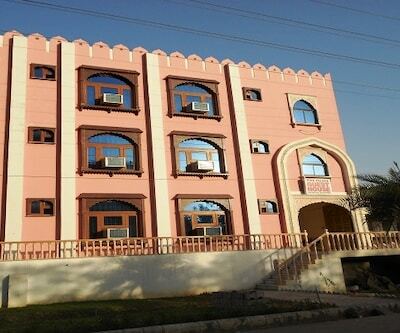 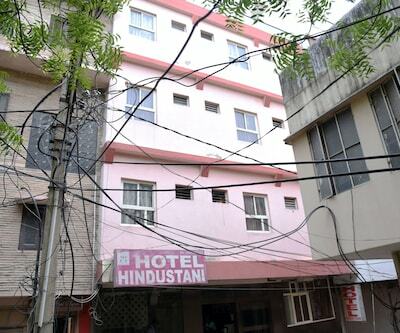 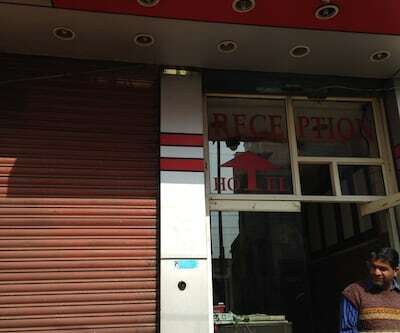 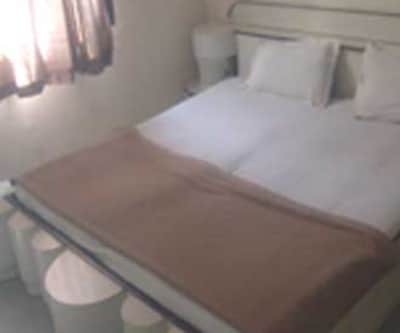 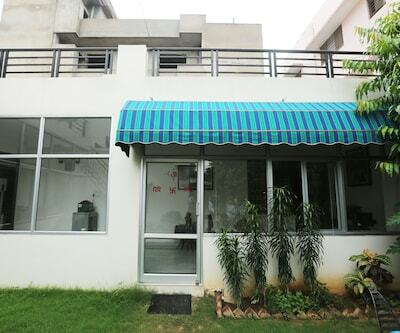 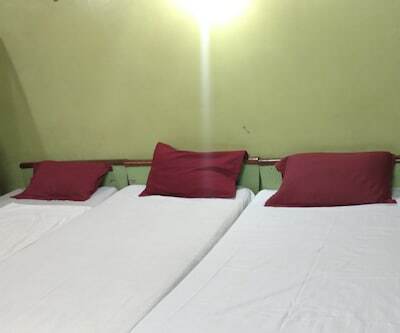 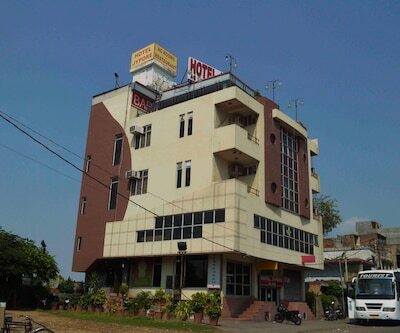 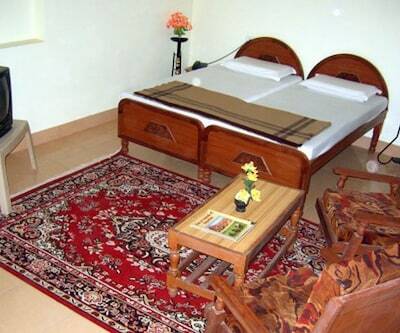 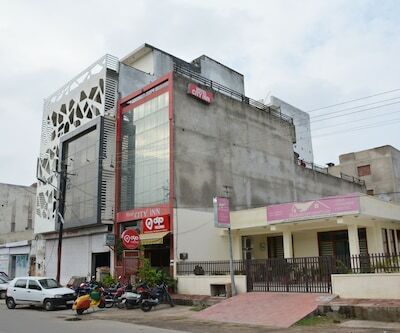 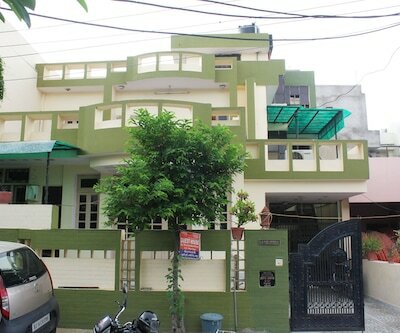 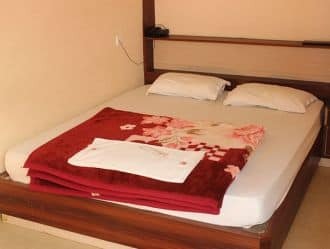 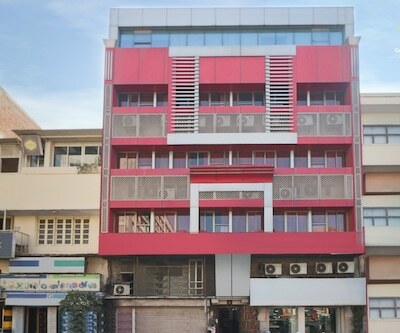 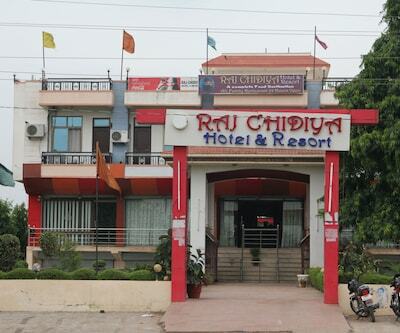 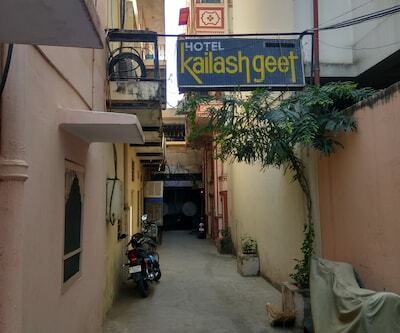 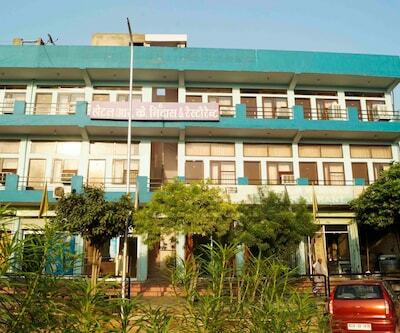 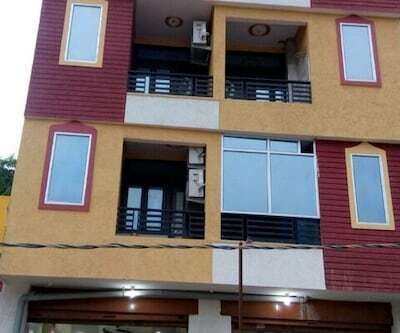 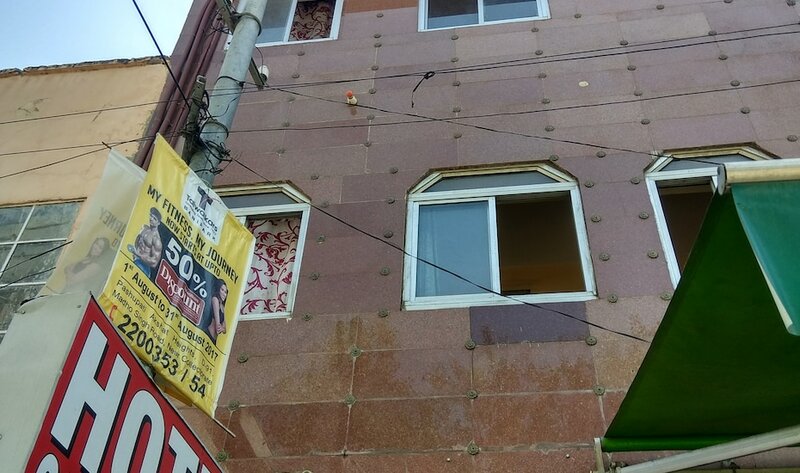 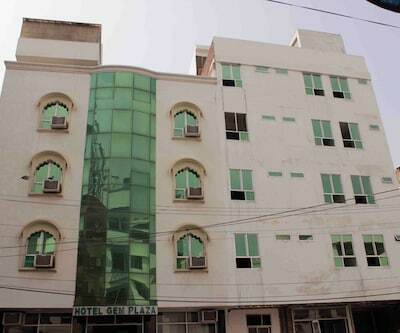 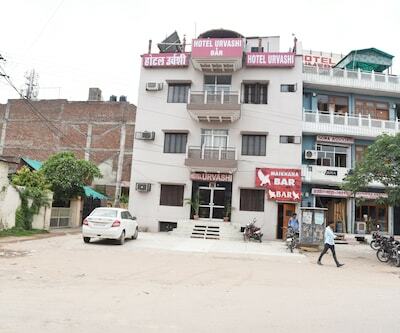 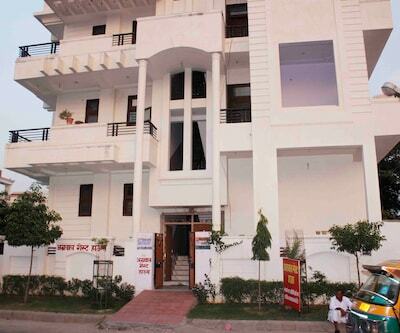 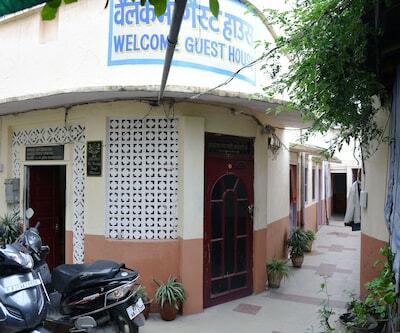 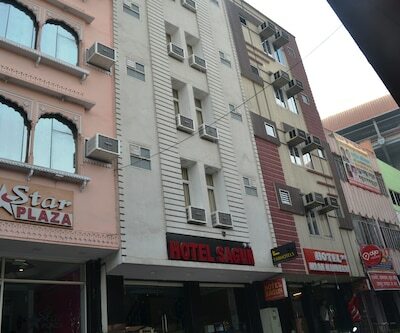 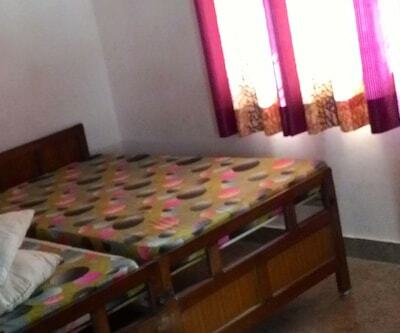 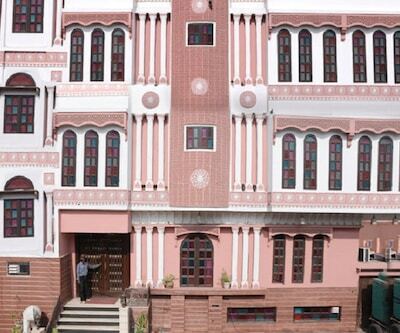 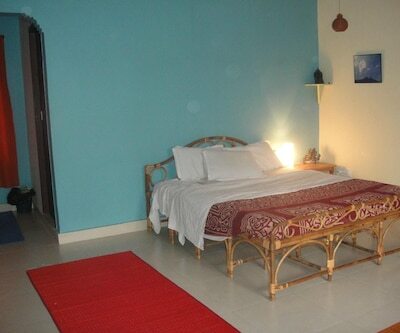 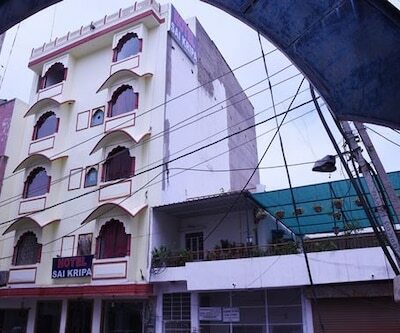 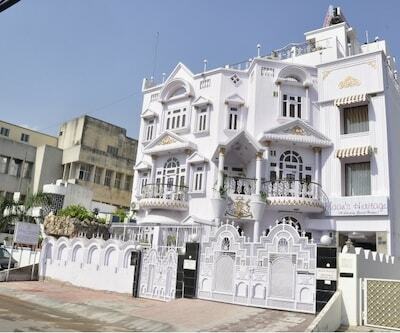 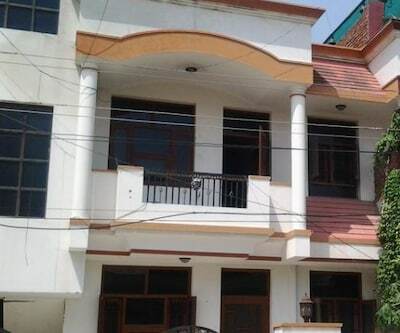 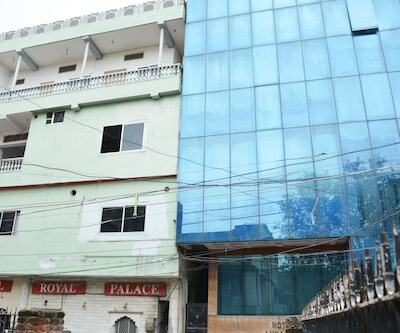 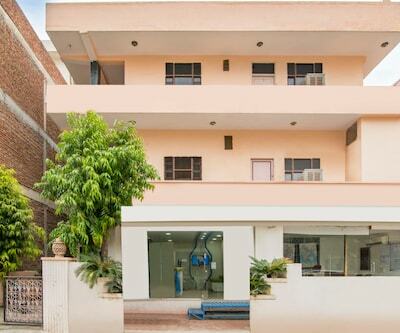 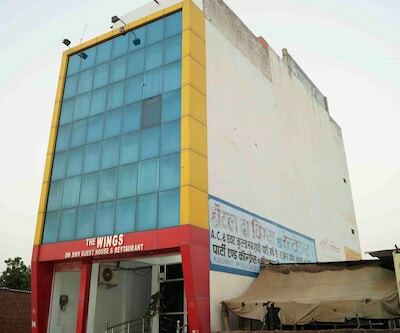 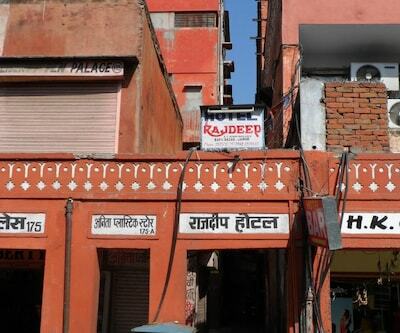 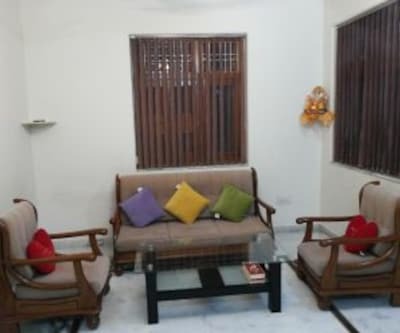 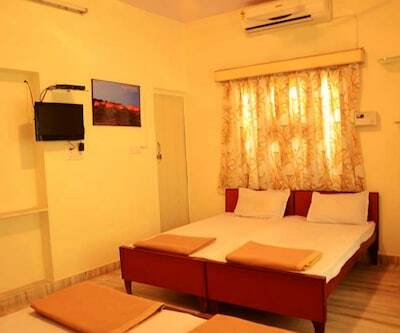 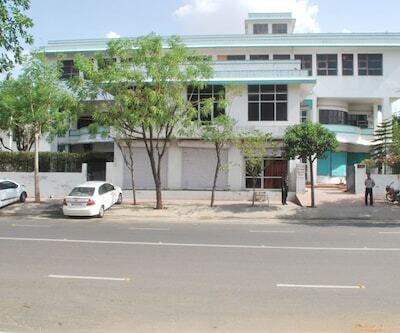 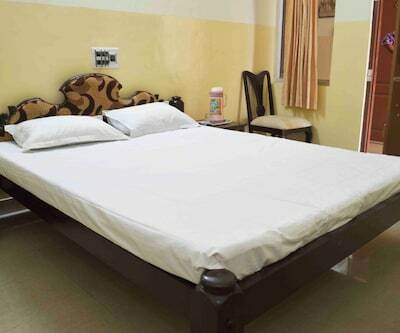 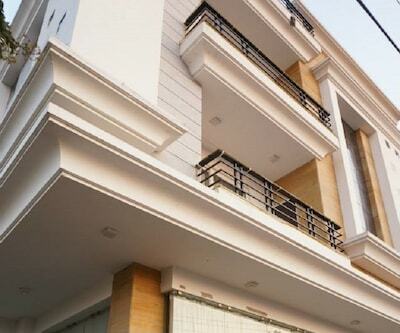 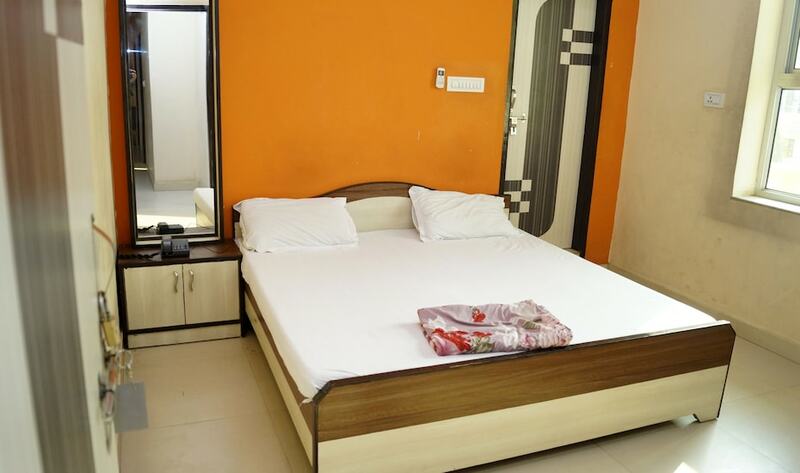 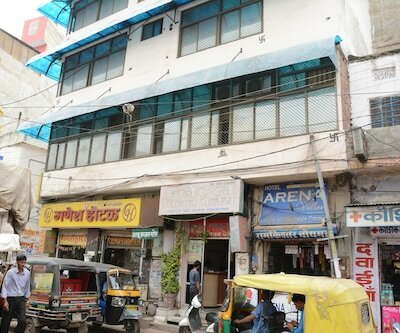 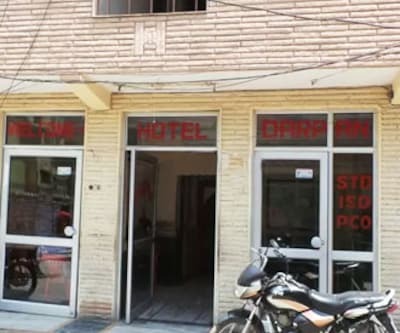 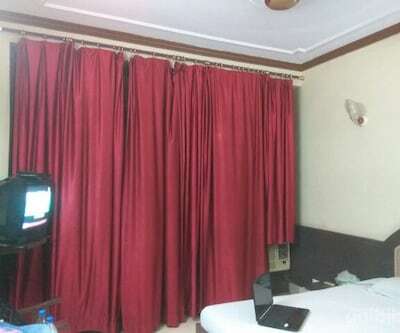 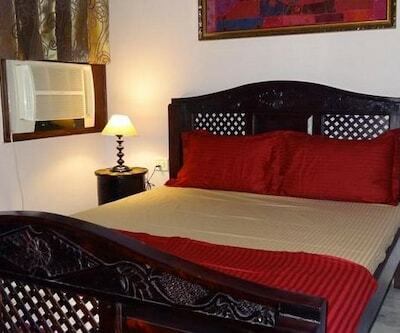 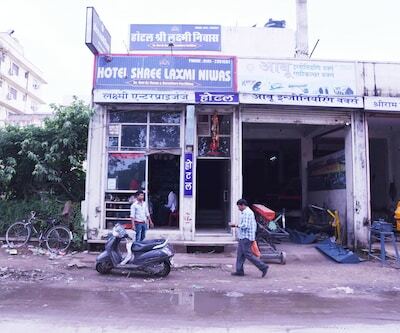 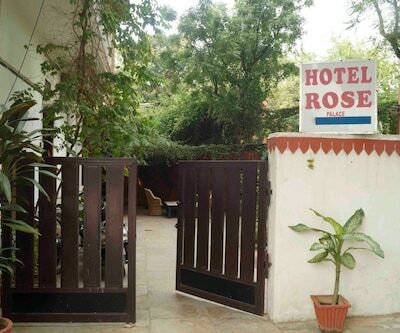 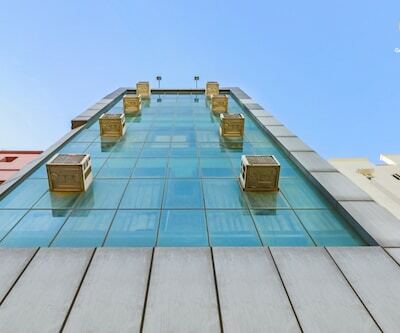 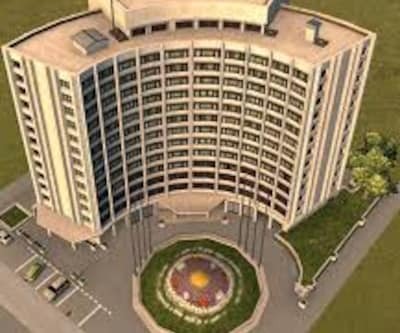 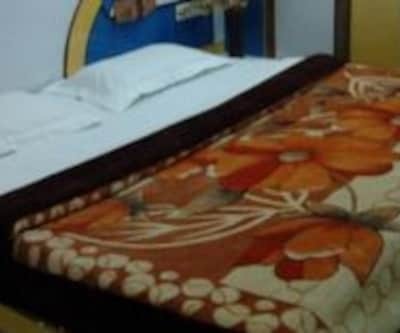 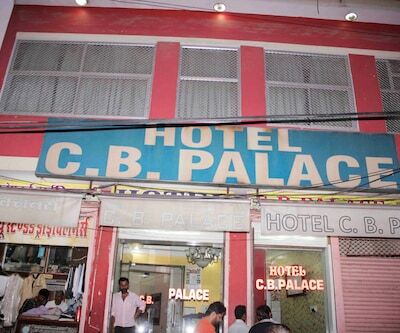 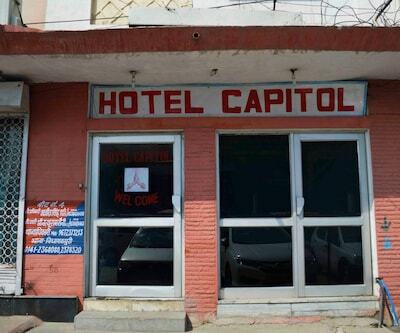 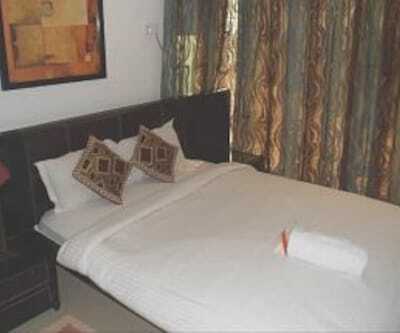 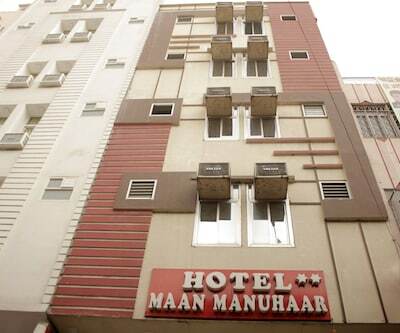 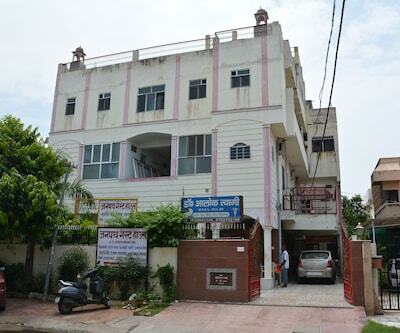 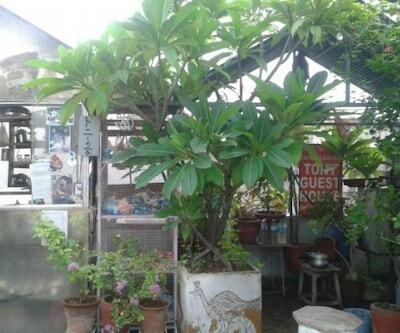 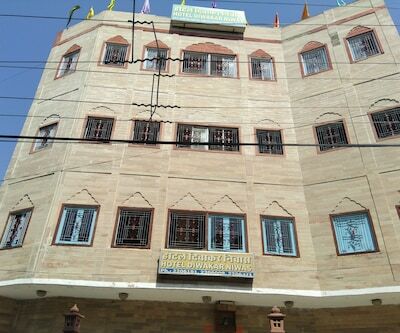 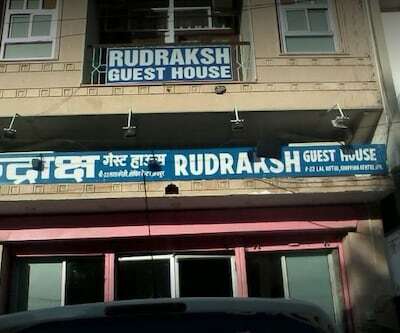 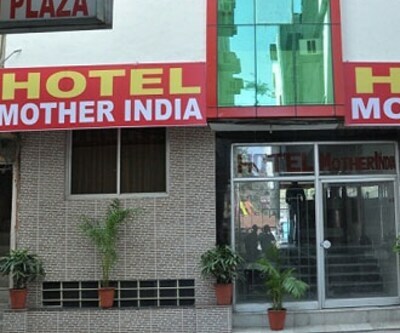 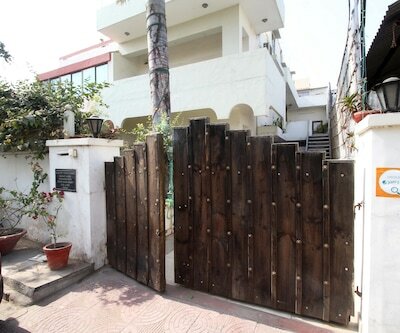 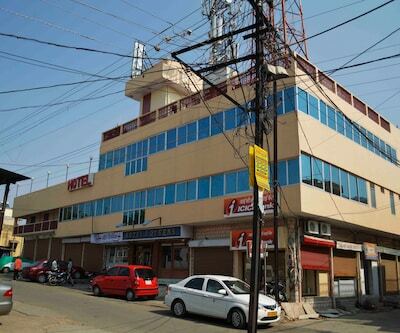 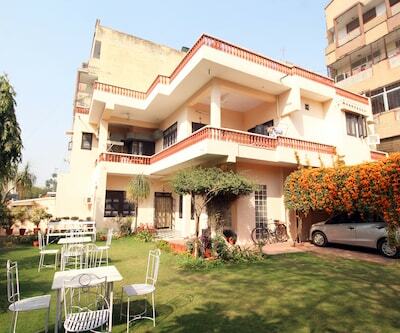 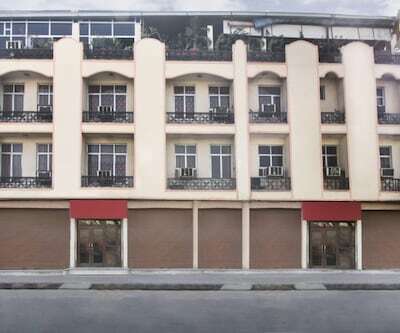 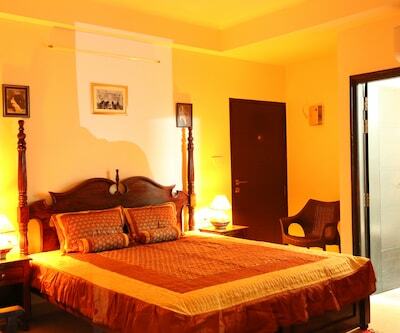 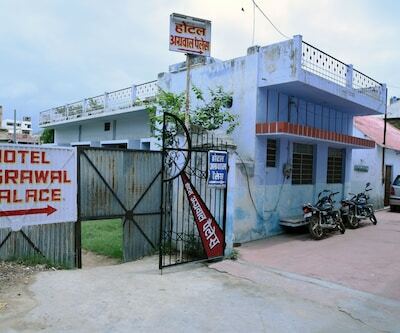 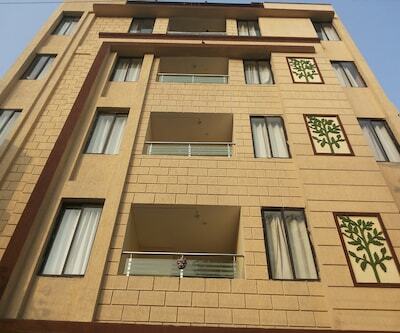 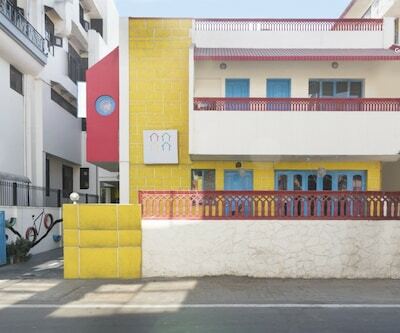 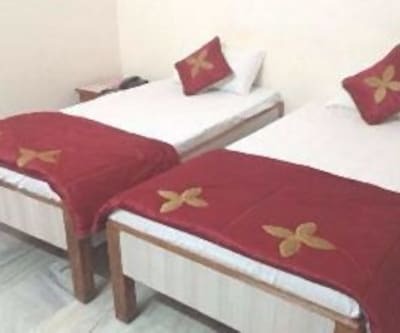 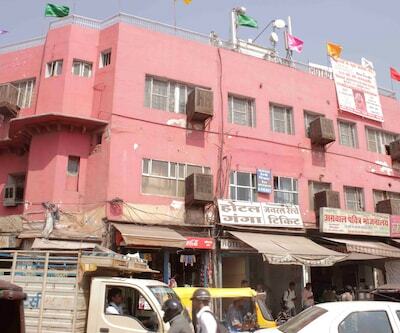 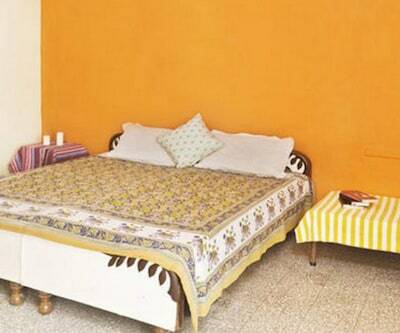 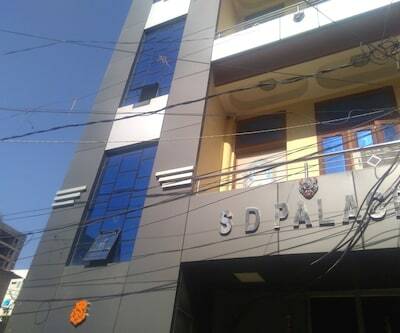 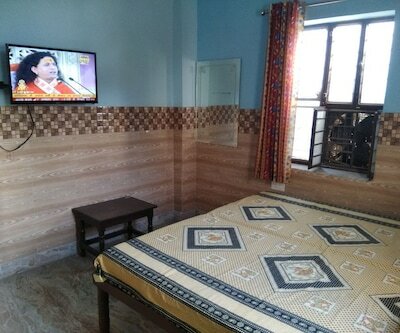 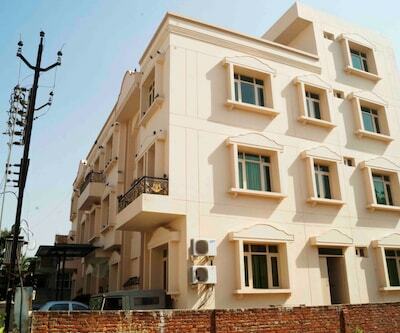 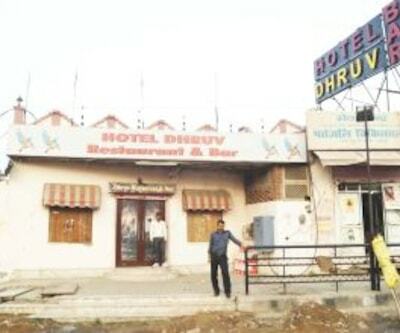 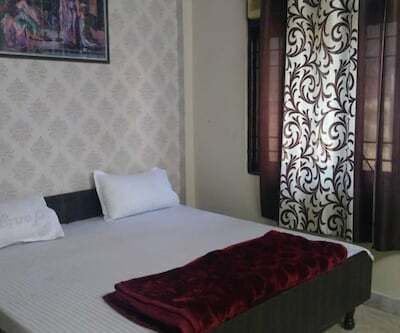 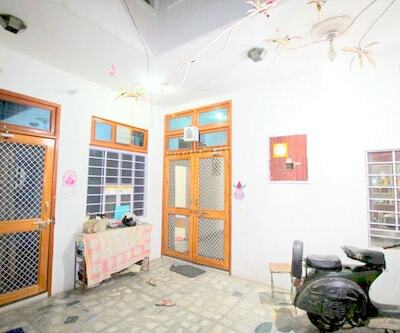 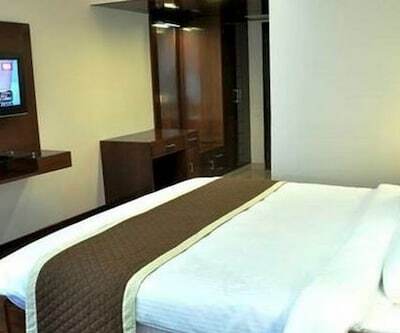 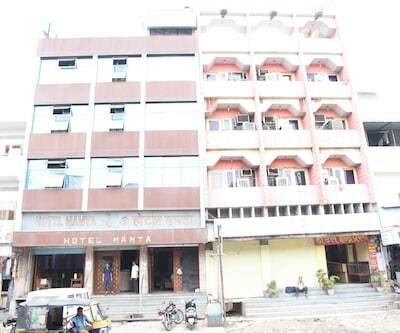 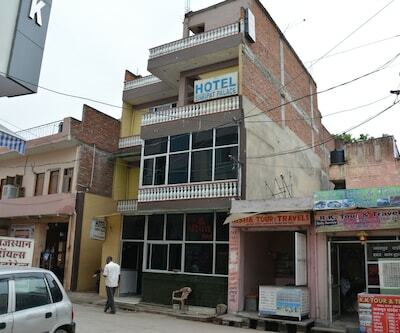 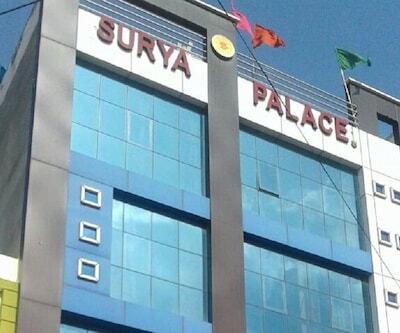 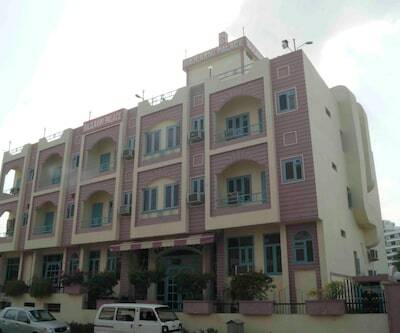 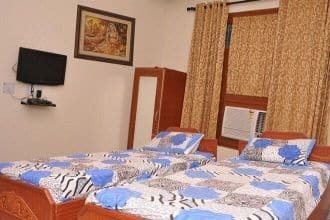 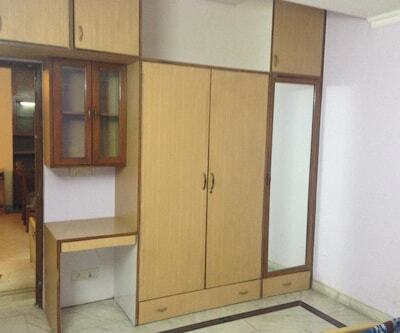 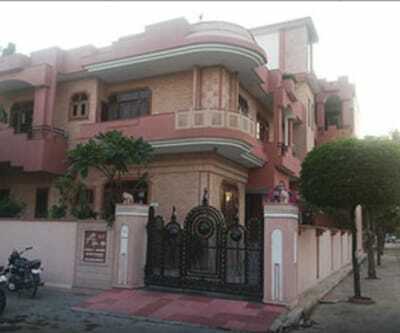 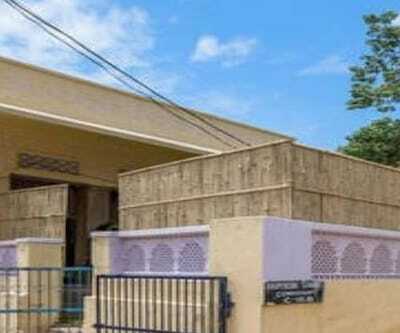 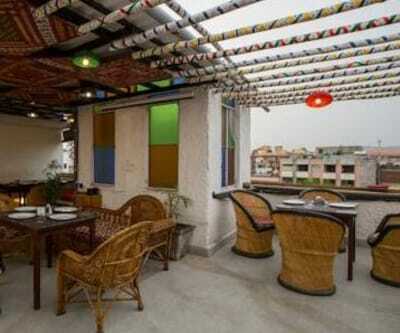 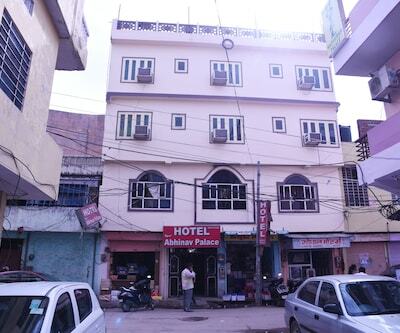 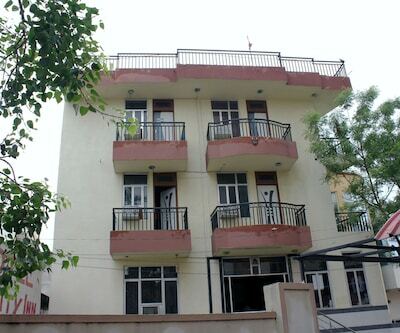 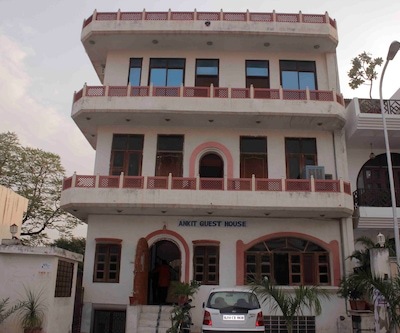 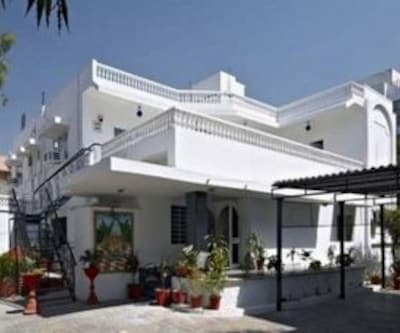 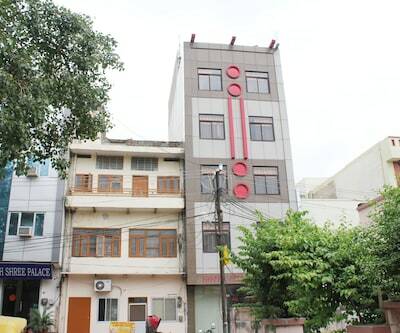 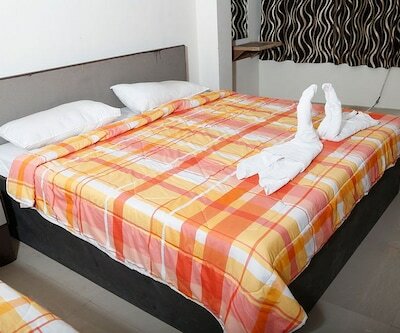 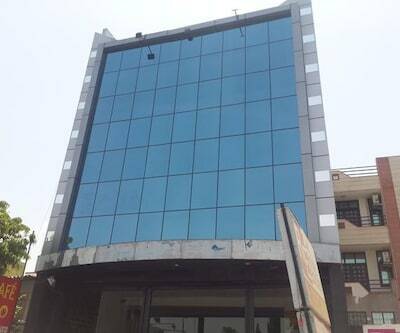 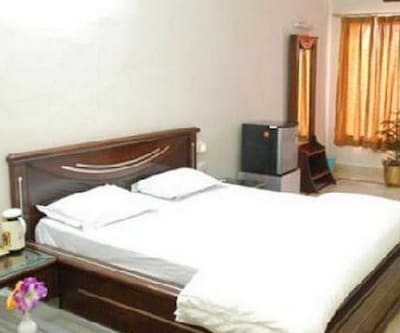 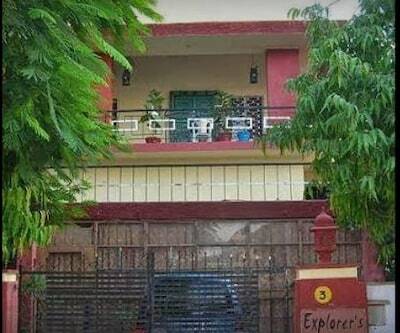 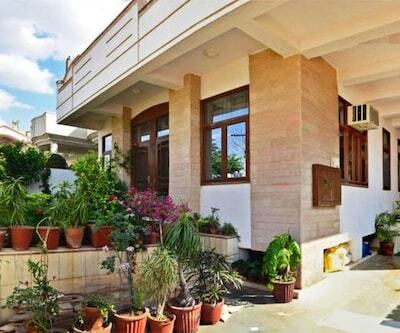 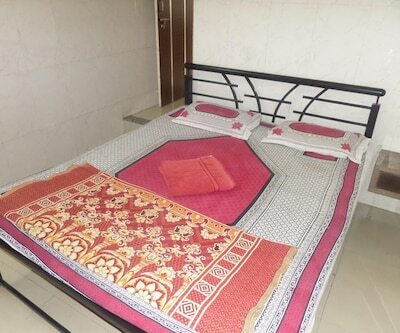 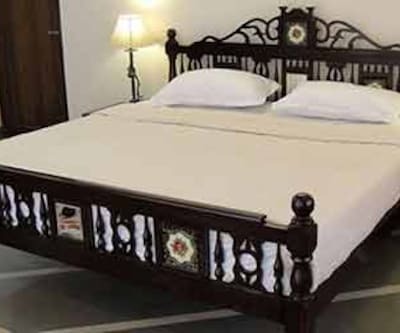 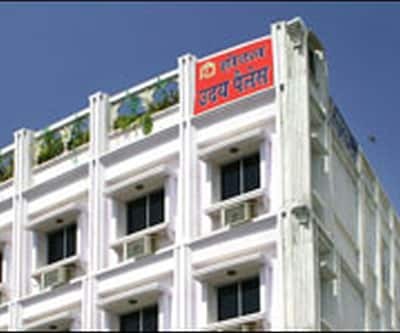 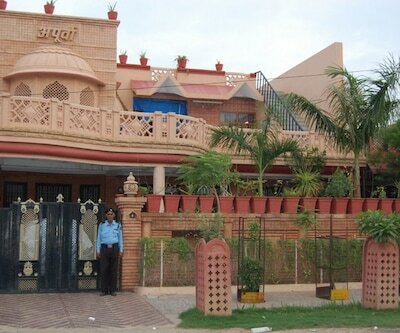 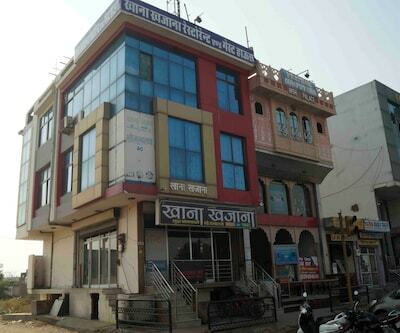 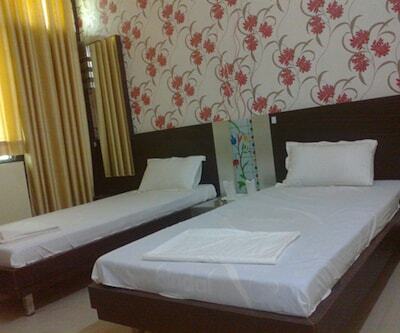 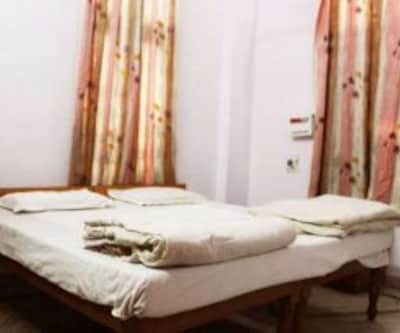 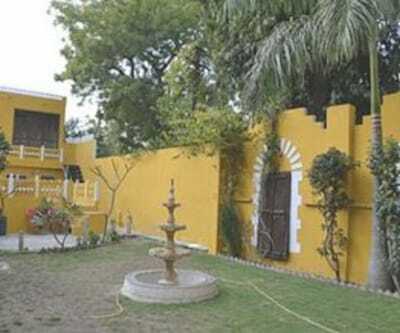 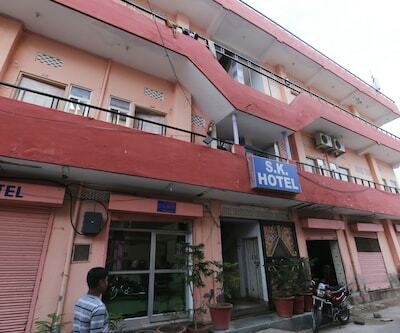 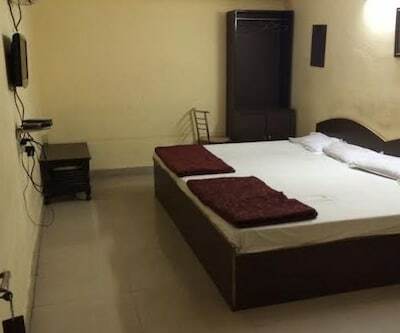 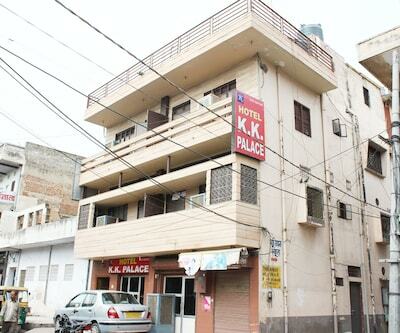 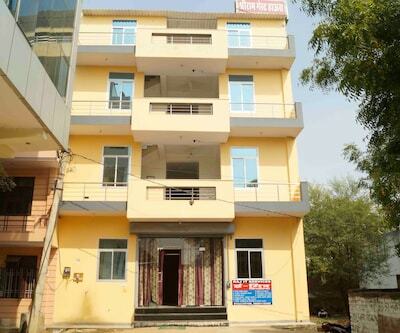 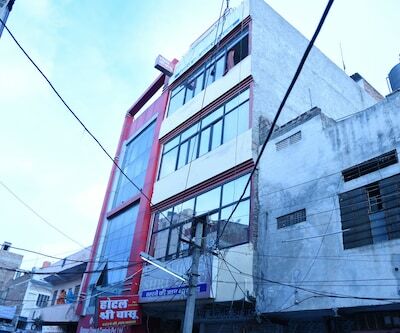 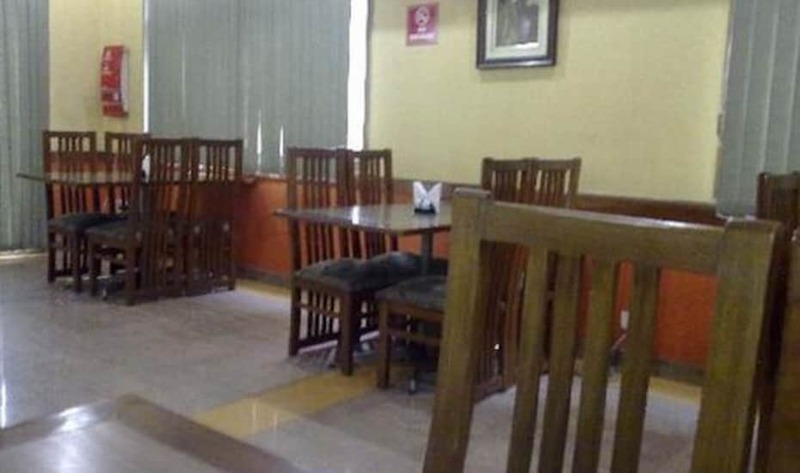 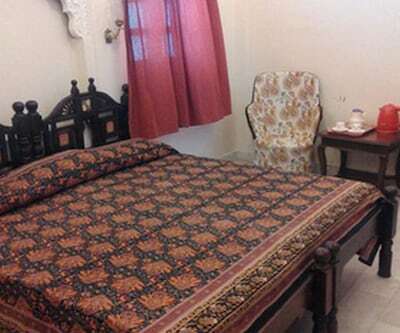 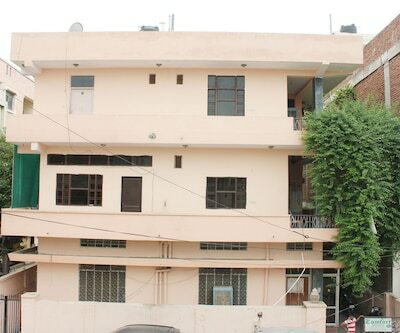 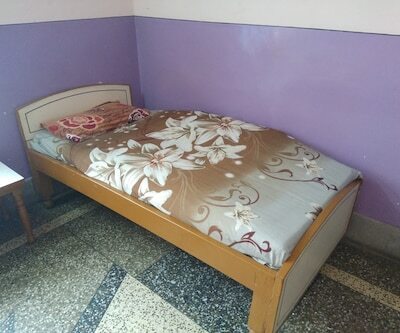 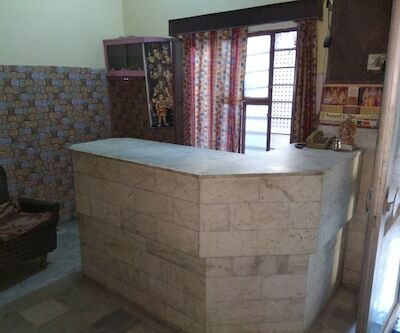 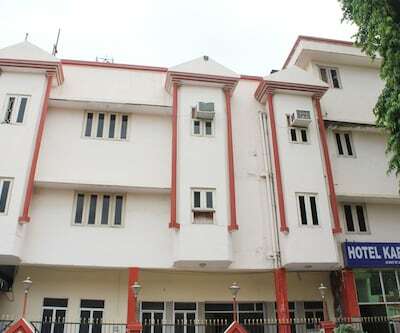 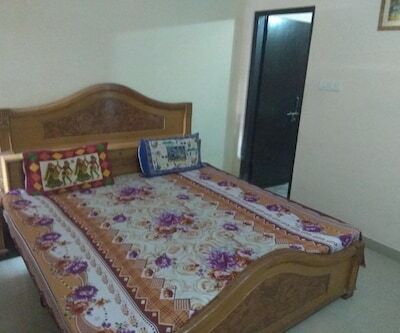 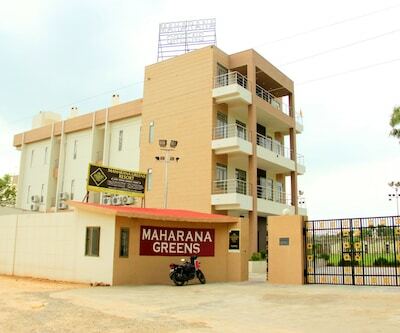 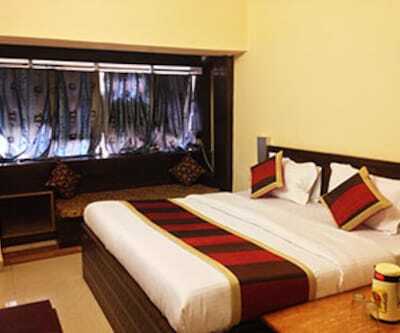 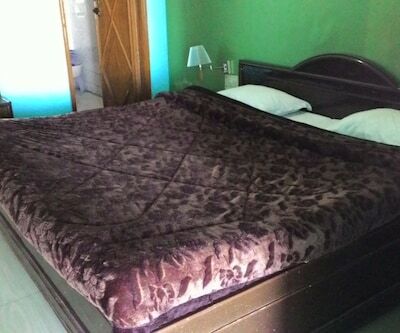 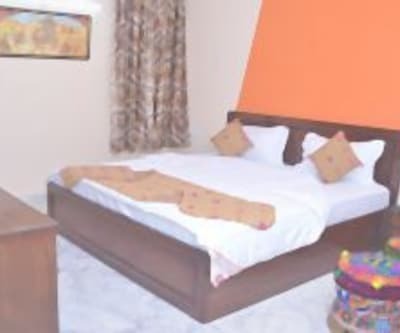 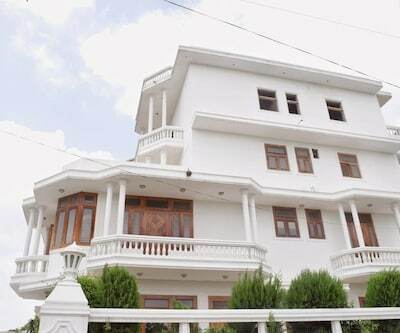 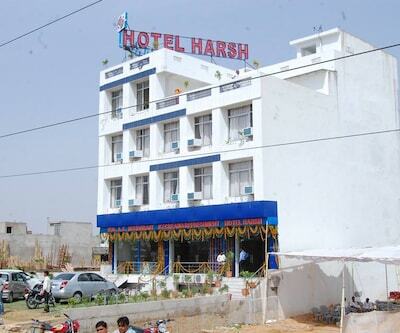 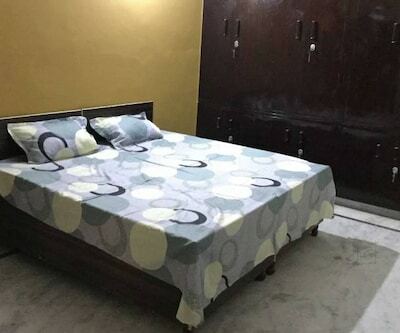 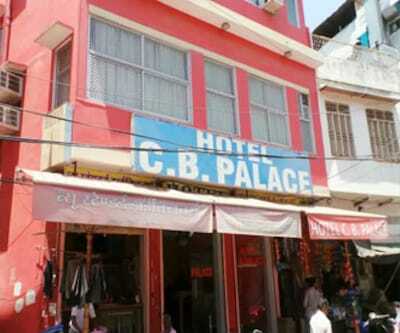 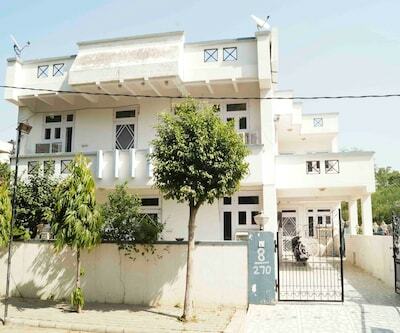 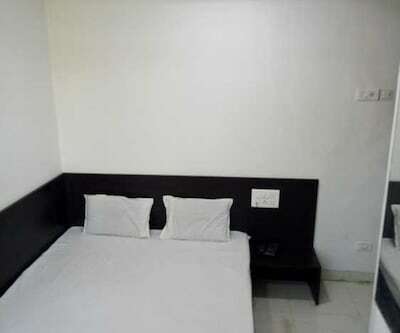 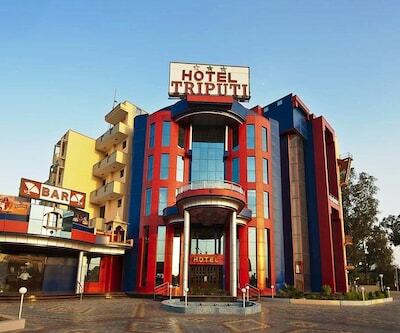 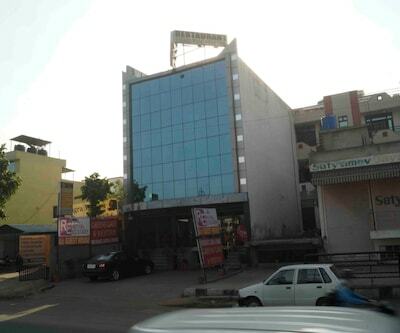 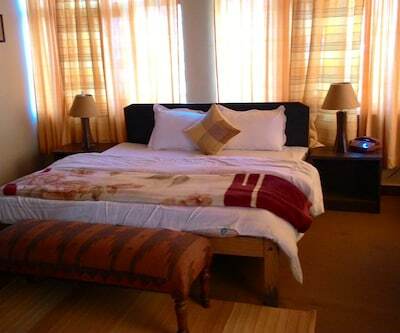 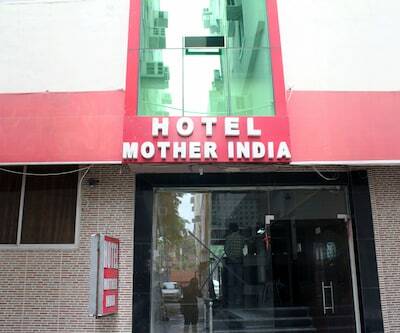 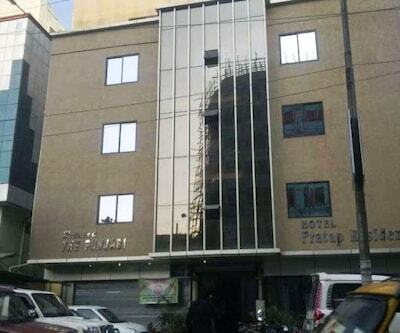 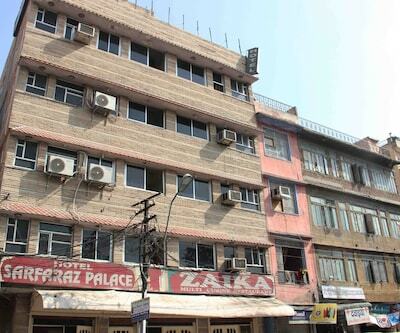 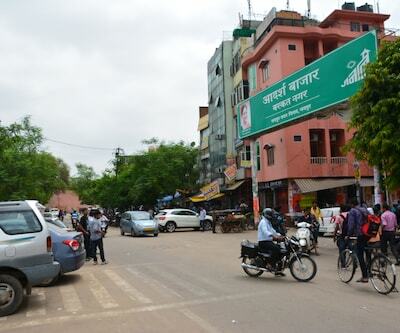 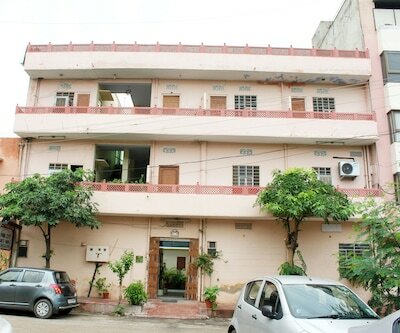 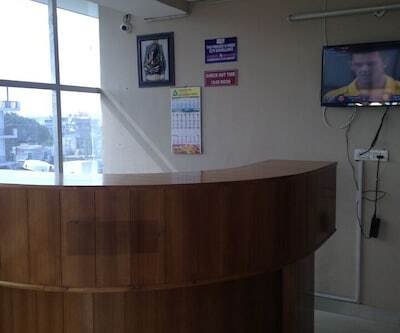 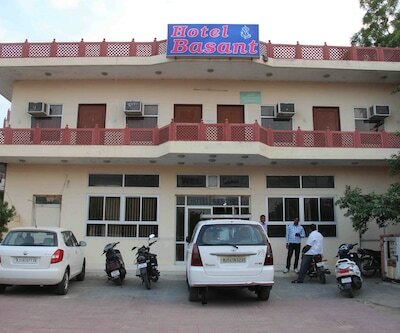 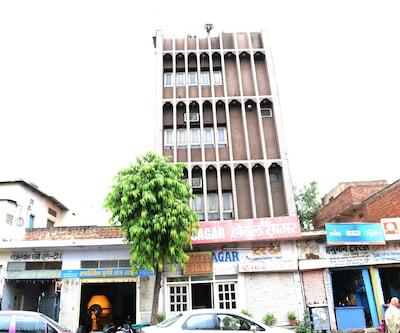 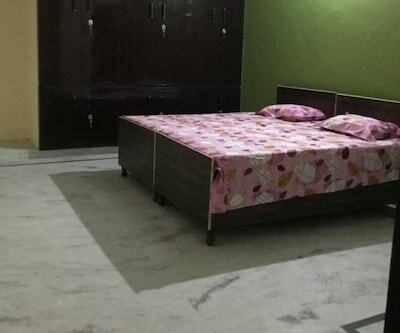 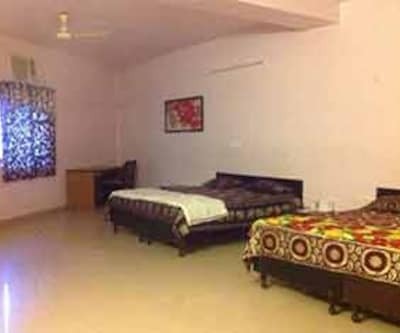 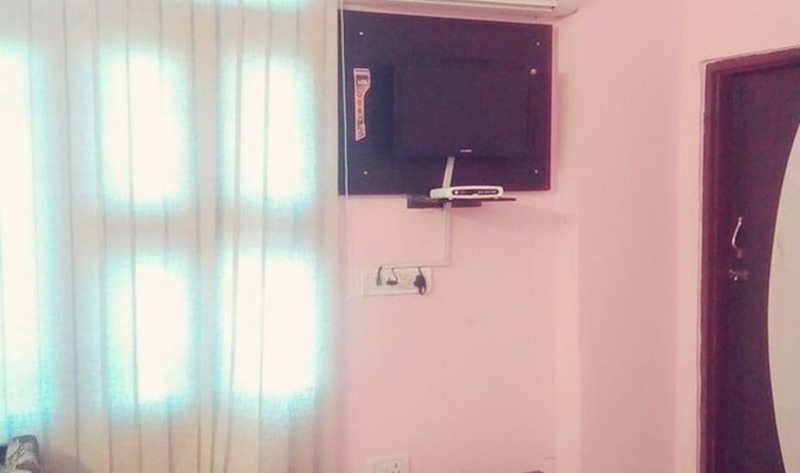 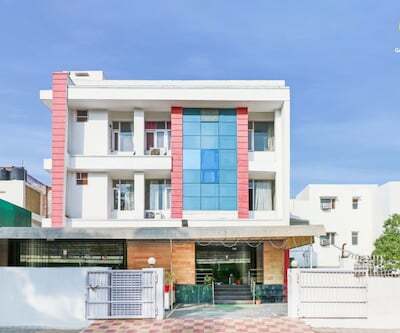 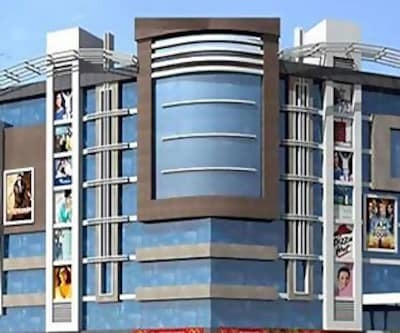 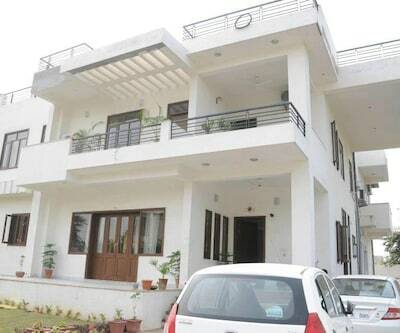 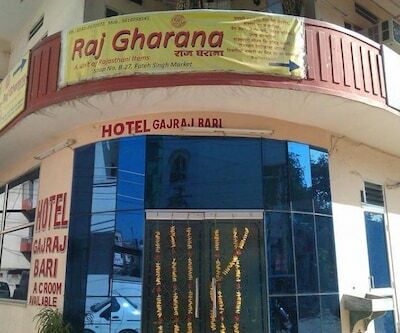 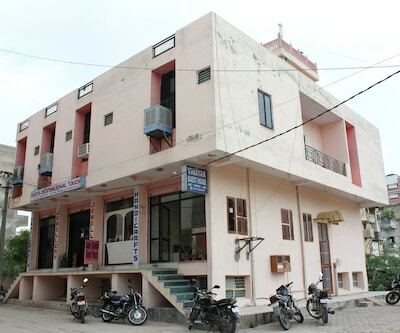 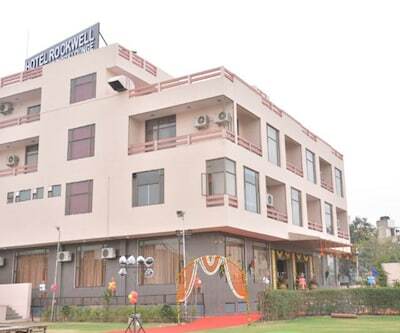 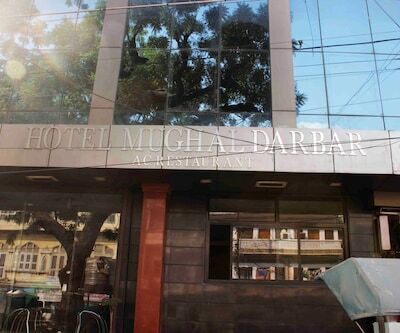 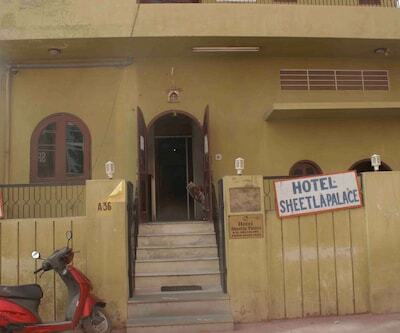 Hotel Rampur House is located at a distance of approximately 1 km from the Paanch Batti Circle Bus Stop. 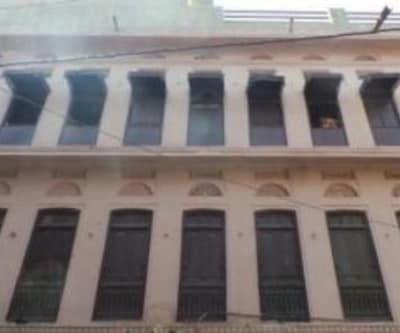 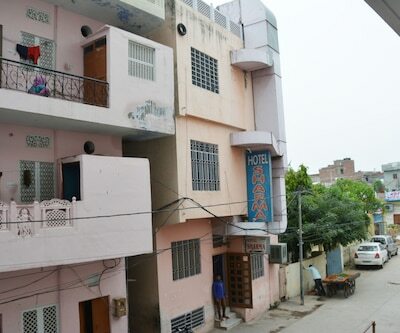 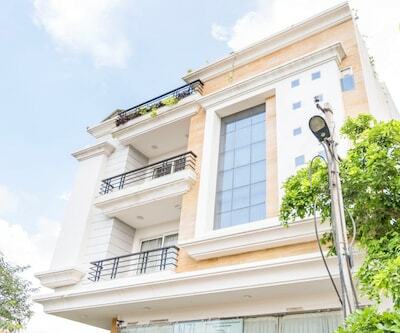 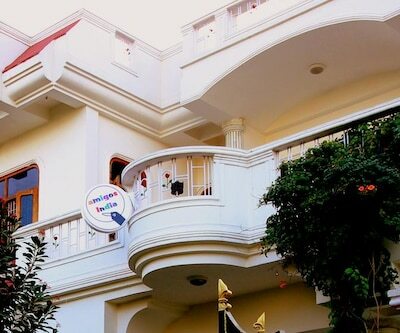 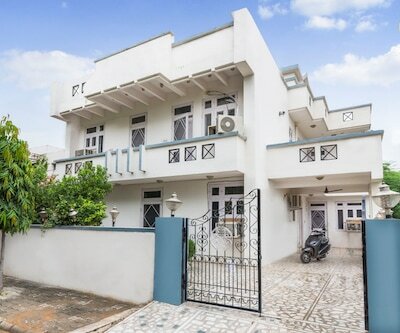 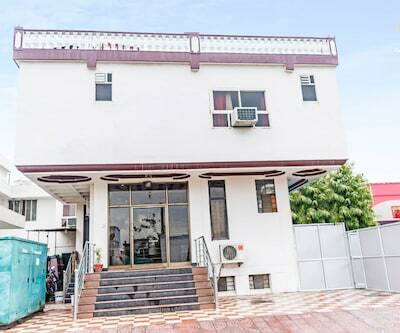 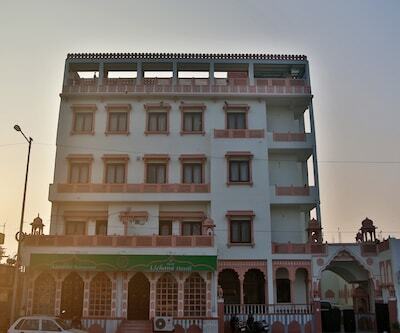 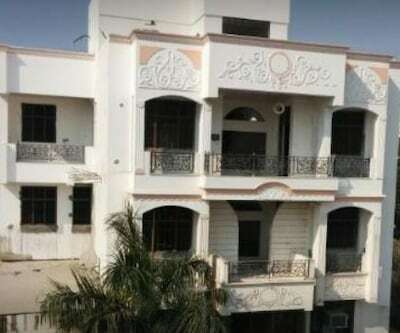 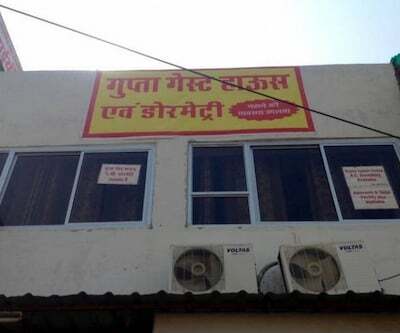 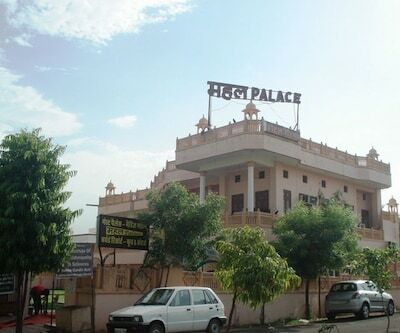 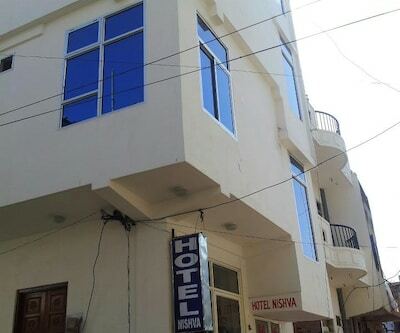 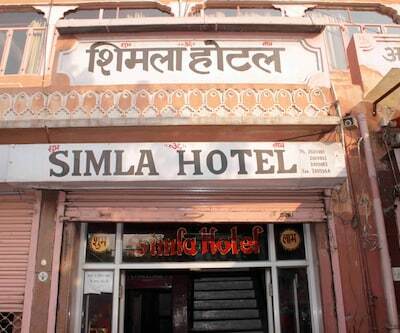 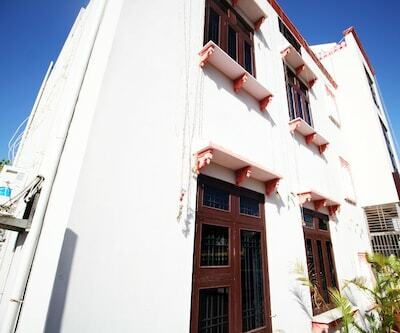 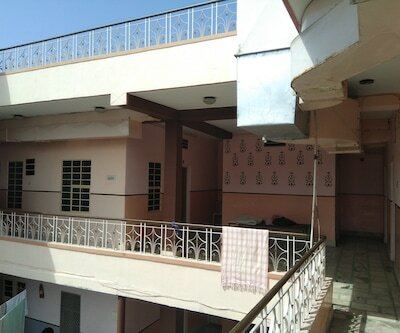 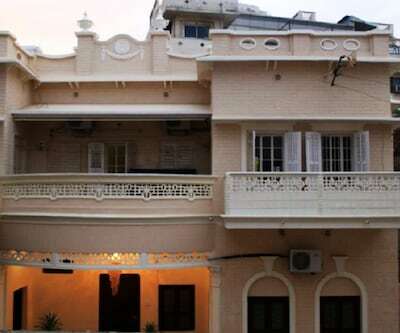 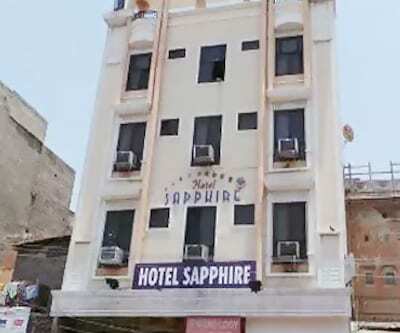 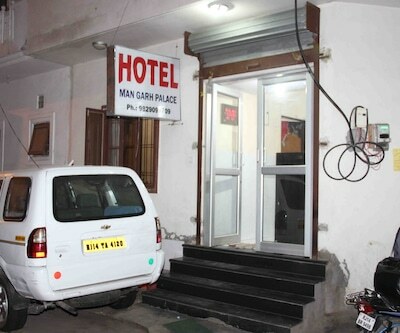 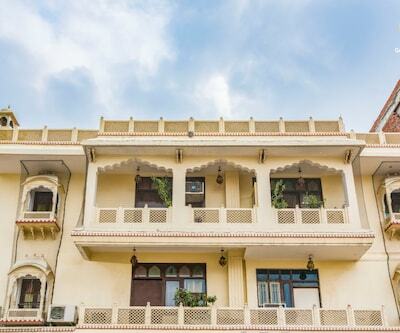 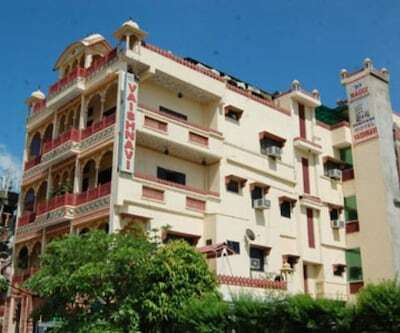 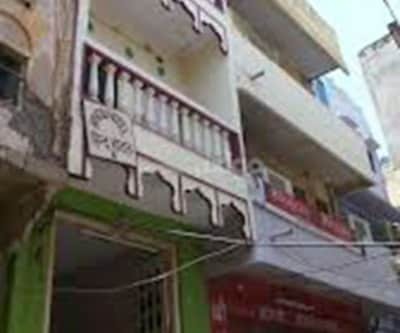 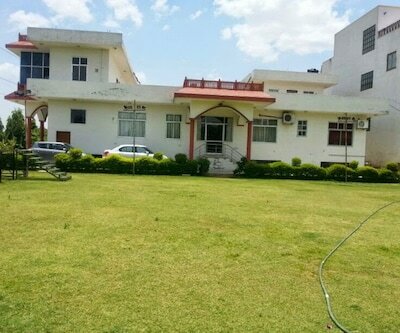 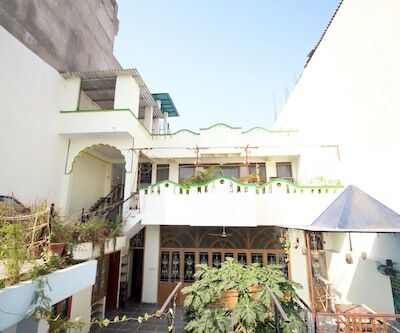 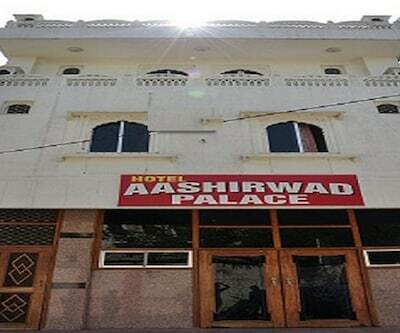 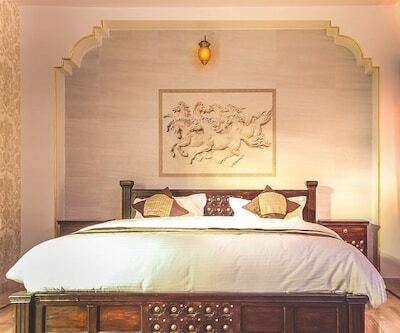 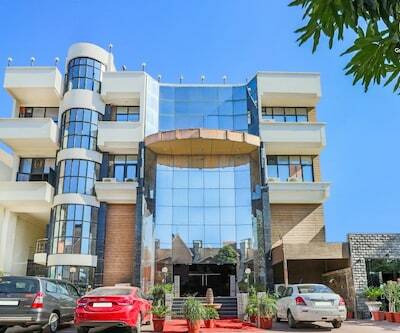 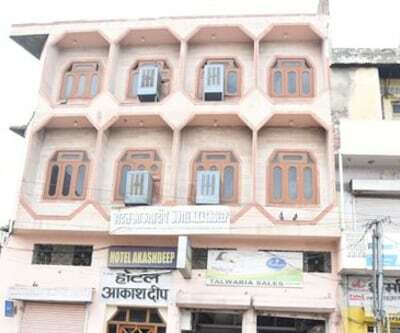 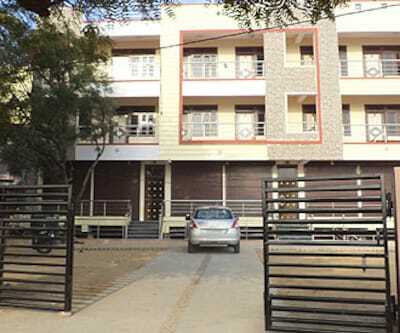 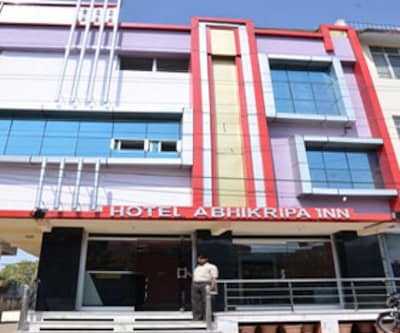 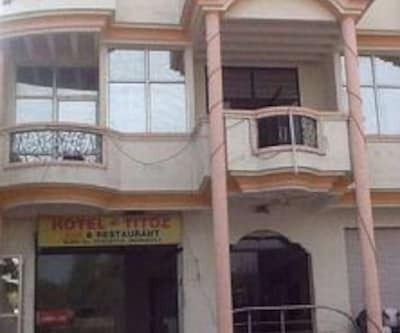 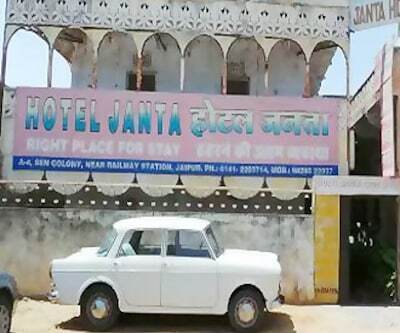 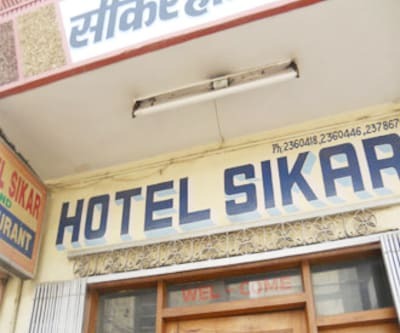 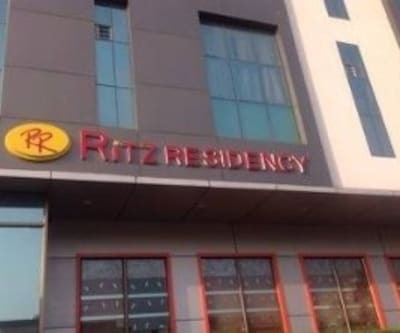 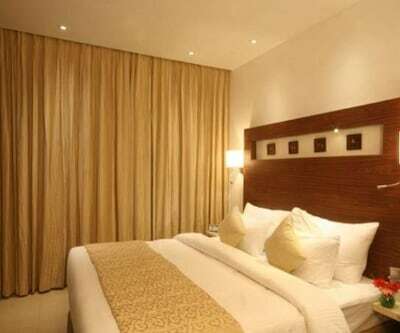 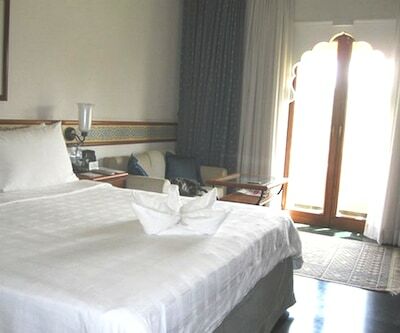 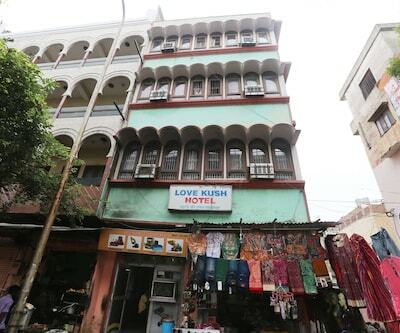 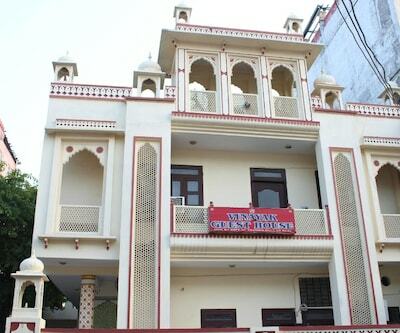 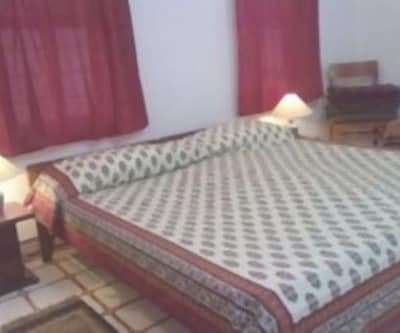 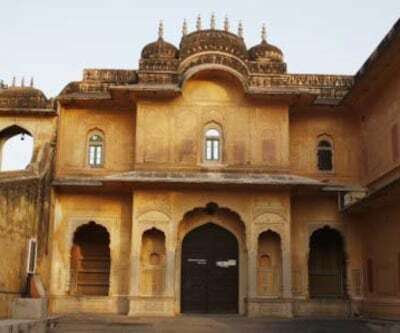 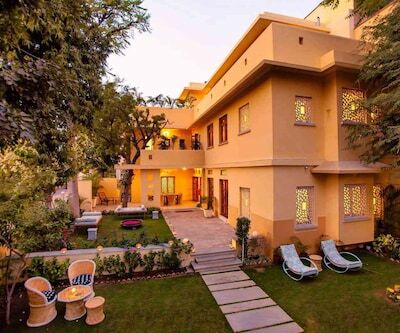 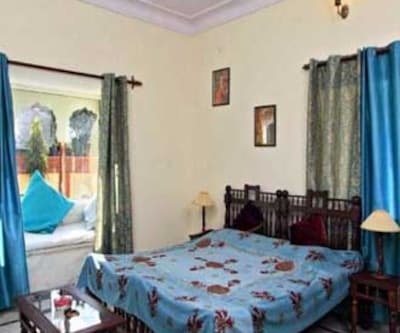 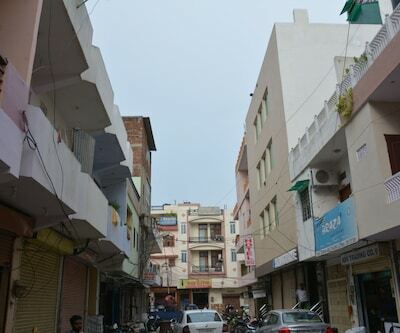 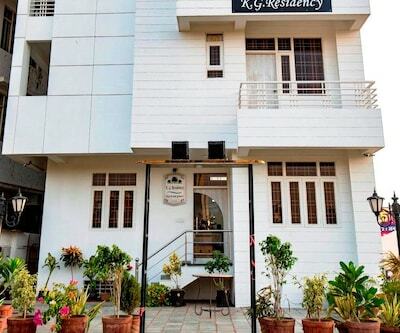 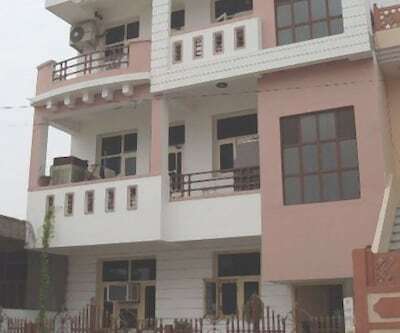 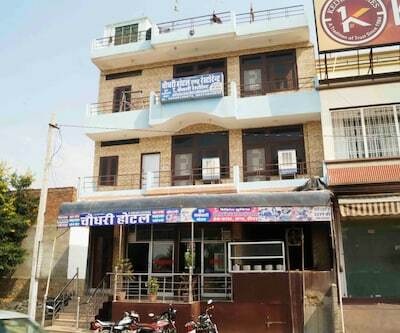 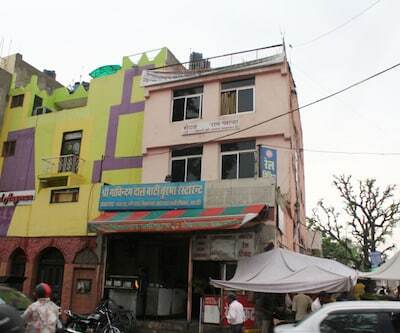 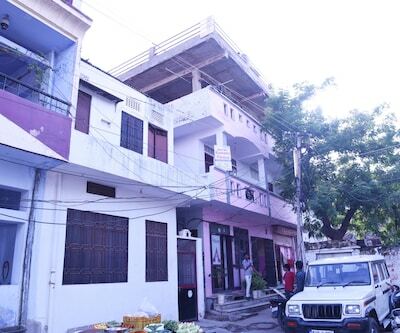 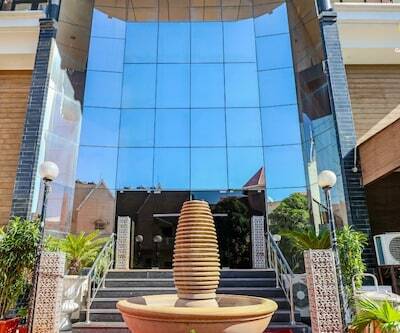 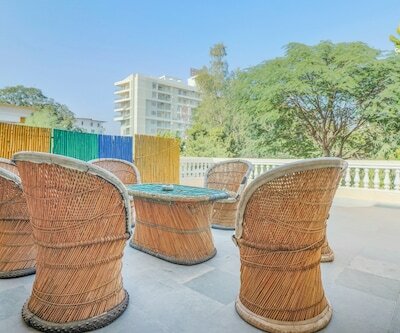 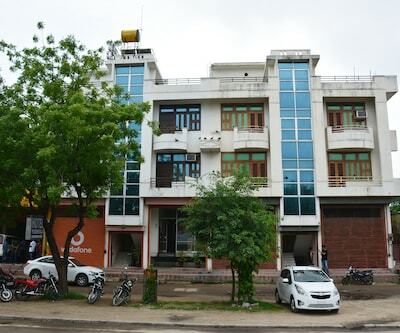 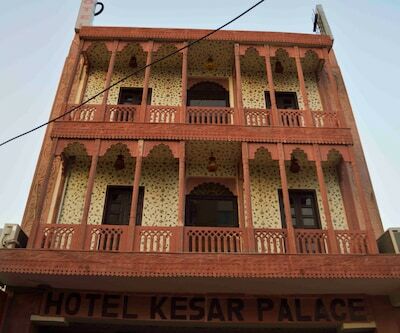 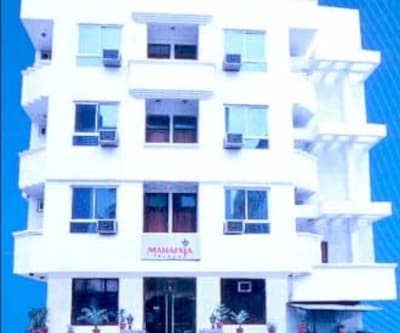 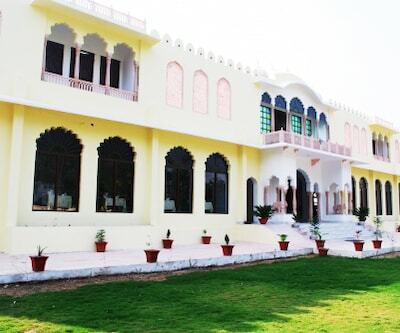 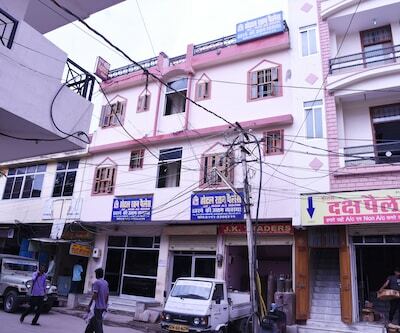 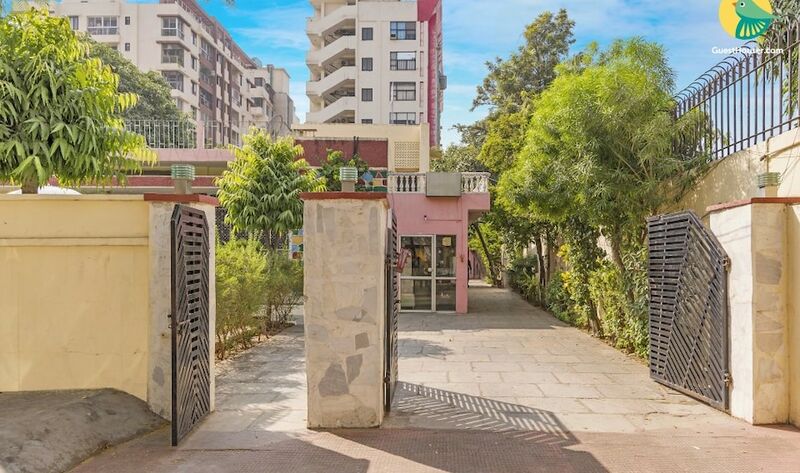 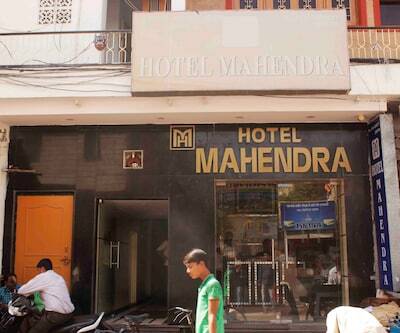 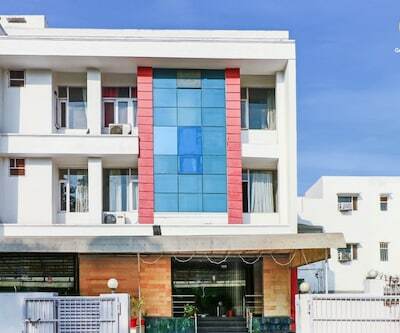 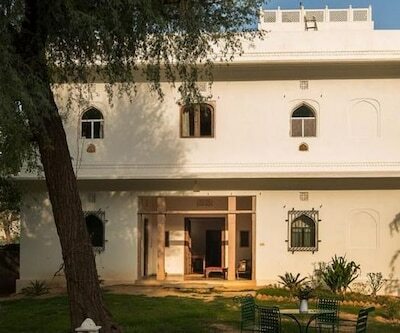 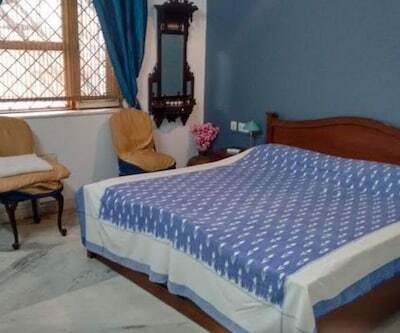 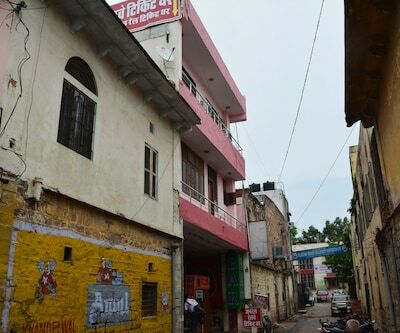 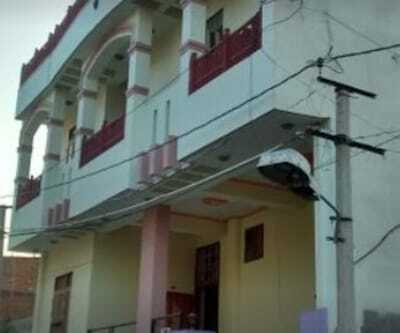 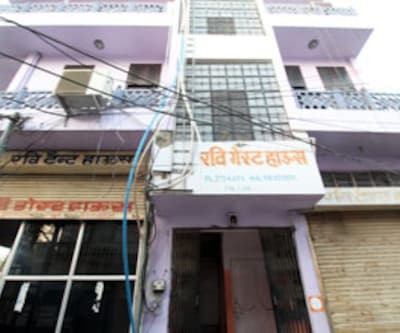 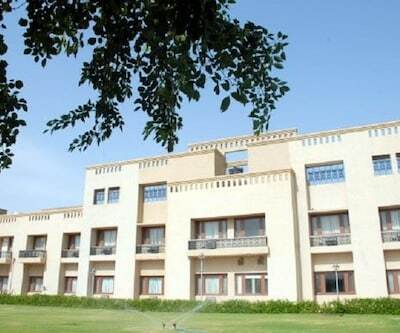 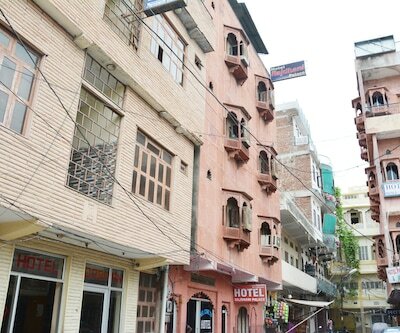 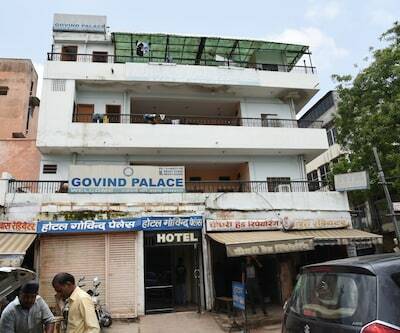 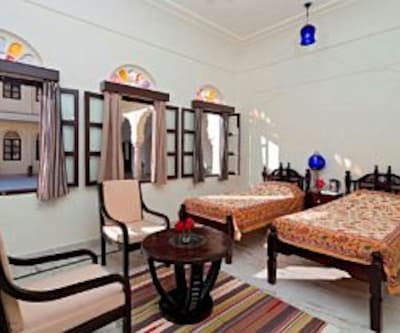 This Jaipur property features a restaurant and is accessible from the City Palace (3 km).This hotel has 17 spacious rooms, spread across 3 floors. 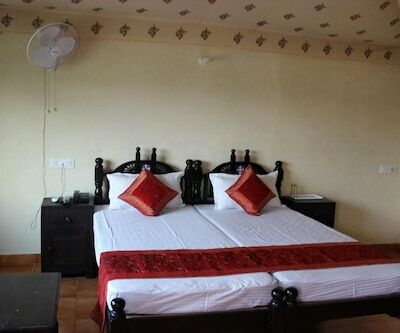 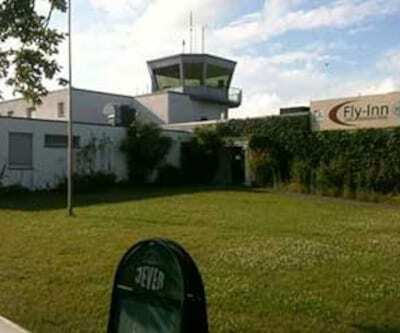 All the rooms have attached bathrooms with toiletries and hot/cold running water. 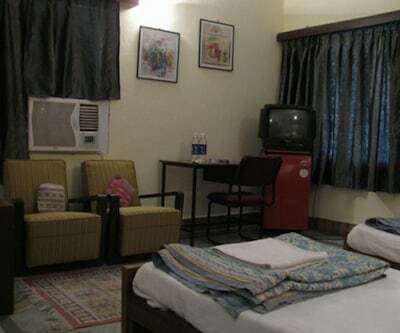 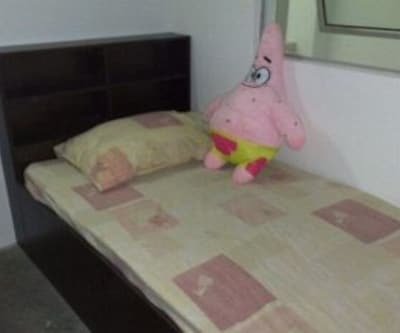 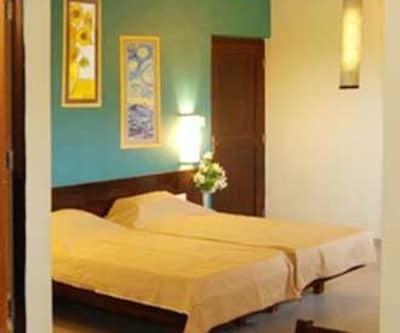 The rooms are equipped with bottled drinking water, televisions, makeup mirrors, and separate sitting areas.